S&S design #1701. 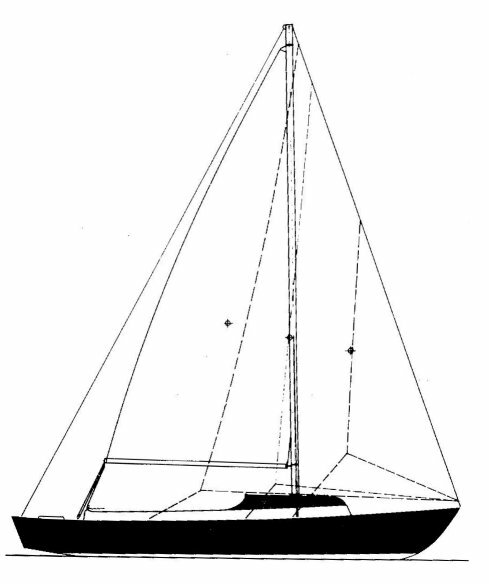 Originally designed in 1961 for the Annapolis Sailing School. A version with extended coach roof was called the RAINBOW WEEKENDER. 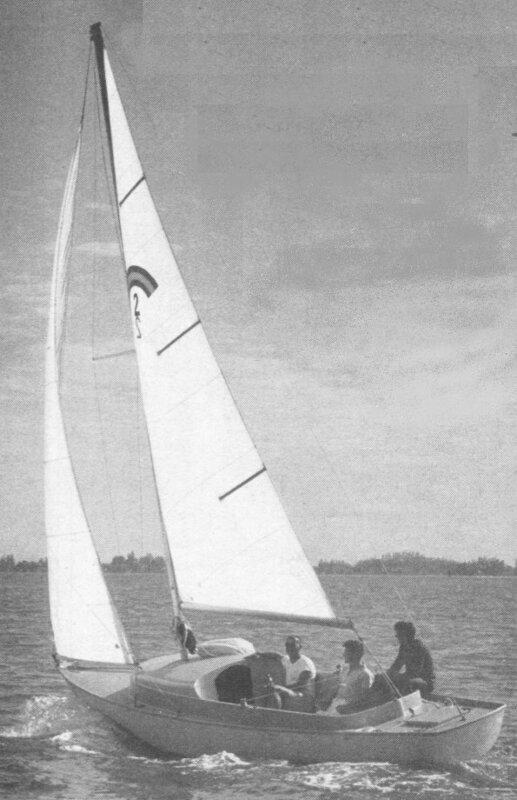 Another version without any cuddy or cabin was built for the U. S. Naval Academy and called the KNOCKABOUT. Including all variants, it is thought that around 500 hulls were built.